The new CD recording of Renaissance diminutions by or after Willaert, Layolle, Fogliano, Arcadelt, Ganassi, Ortiz and others with the ensemble arcimboldo, Co’l dolce suono, has just been released and is available here. Recording the Reniassance diminutions with the ensemble arcimboldo was a delightful “blast from the past”, both in the sense of the music itself and in the sense of going back to sounds far removed from those of the modern orchestra which I usually shape these days. 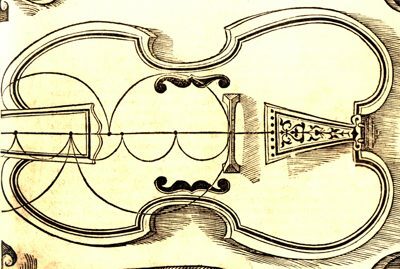 But the disc also offers much that is new: recent copies of Renaissance Ganassi viols were used, and the performances reflected the latest in musicological research as far as the ornamentation is concerned. Beyond all that, it’s simply a disc of beautiful sounds. Ulrike Hofbauer soprano, Andreas Böhlen recorders, Felix Verry Renaissance violin , Thilo Hirsch (Director), Caroline Ritchey and Jessica Horsley Viols, Julian Behr Lute/Vihuela.